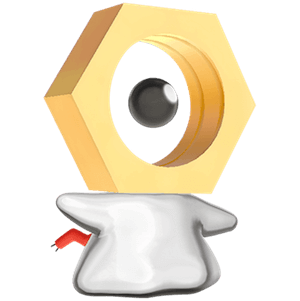 Find out how to lure out and catch the elusive Meltan with the Mystery Box! 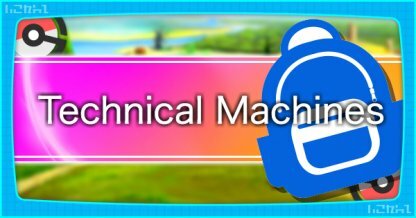 Get details of how the get the Mystery Box and how to use it right here! 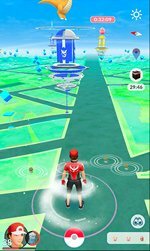 Opening the Mystery Box in Pokemon Go will cause Meltans to spawn near your location. 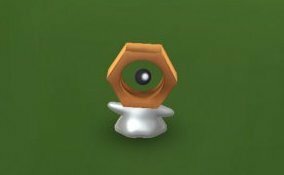 During the special event live from February 6th to March 5th, there will be a chance you may catch a Shiny Meltan! 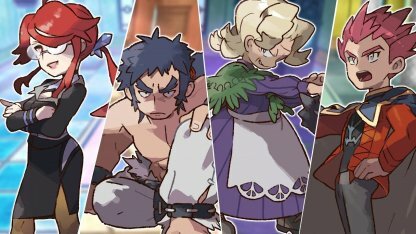 The Mystery Box will lure Meltans only to the person who opened it, same as how Incense works. 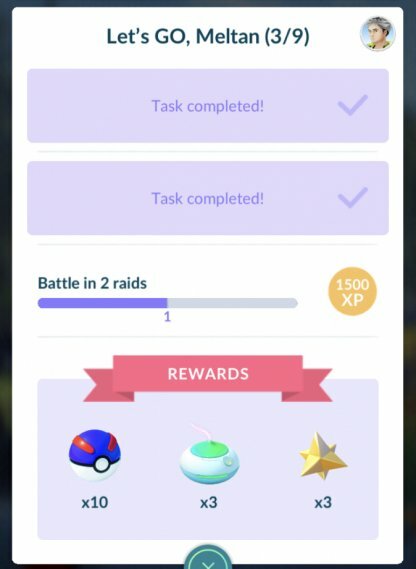 Mystery Box use also has a duration - most likely 30 minutes like Lucky Eggs and Incense. 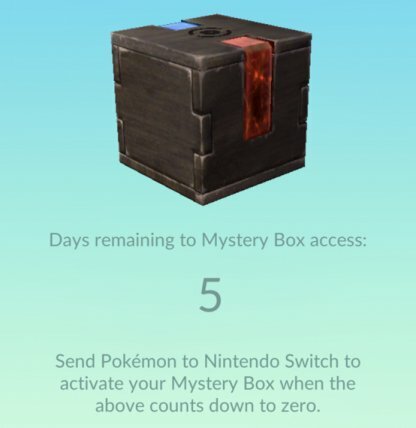 Players can only have one Mystery Box in their inventory at a time. 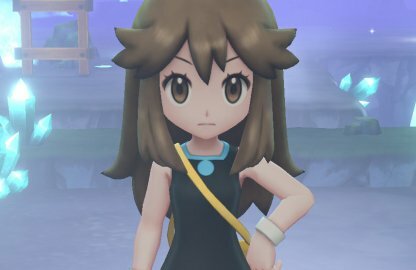 Sending more Pokemon to Pokemon Let's Go will not give you another Mystery Box. 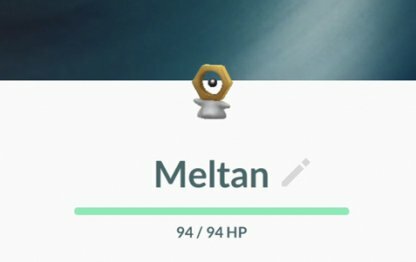 Opening the Mystery Box will cause Meltan to spawn in your Pokemon GO account but the spawn rate is not that high. 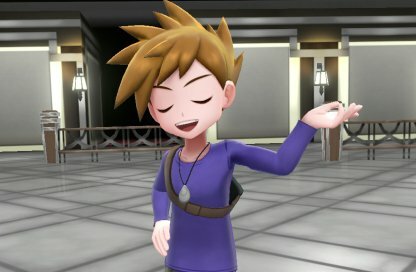 You'll get 8-9 Meltan within the 30 minutes the Mystery Box is open. Once you use the Mystery Box, it'll go back into your inventory. You can open it again after its cooldown of 7 days. 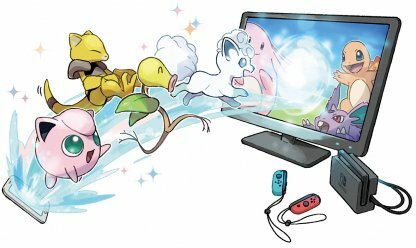 During the special Shiny Meltan event to be live from February 6th to March 5th, you will be able to use the Mystery Box in a shorter time span, from 3 days to 7 days! 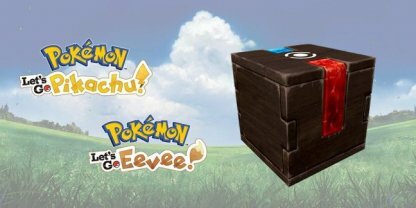 You will receive the Mystery Box in Pokemon Go the first time you send a Pokemon to Pokemon Let's Go PIkachu or Eevee. 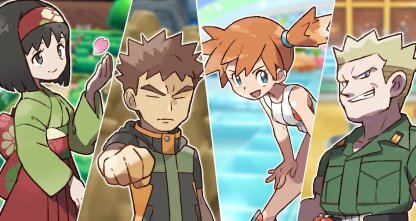 Pokemon Go players will still be able to catch Meltan by completing a series of Special Research quests coming in winter, most likely without the need for a Mystery Box. 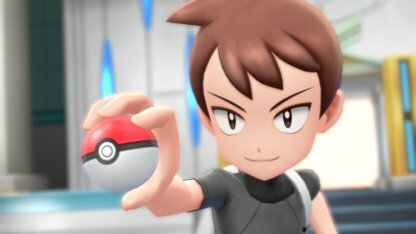 Check Out Meltan Stats & Moves! 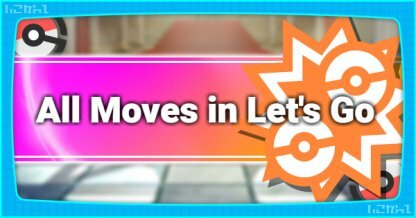 You can only evolve Melmetal in Pokemon Go so be sure to keep transferring Pokemon and using your Mystery Box to capture & gather Meltan candies. 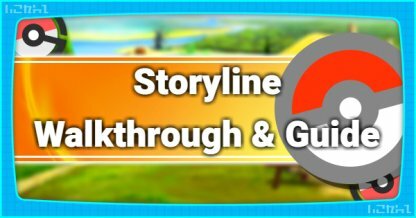 This will help you evolve Meltan! 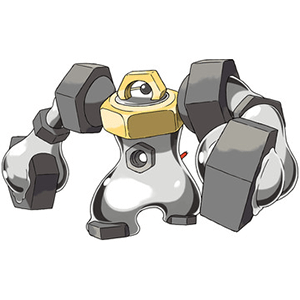 Check Out Melmetal Stats & Moves!